Monster Hunter: World Release Date Set | Nerd Much? The wait is nearly over – unless you're on PC. One of the biggest game franchises in Japan brought the goods out for the Tokyo Game Show. Capcom finally revealed the release date for the highly anticipated Monster Hunter: World. And the company also dropped a fresh and meaty trailer that was over three minutes long. The Tokyo Game Show trailer showcased the diversity of monsters you’ll encounter throughout the game. Some of the beasts in the trailer look downright terrifying. While others are introduced as cute and cuddly before quickly showing how dangerous they truly are. The trailer also briefly exhibited the game’s new Glider mantle. You can use it to lengthen your air-time after jump shots, or you can even use it to reach higher ground via wind drafts à la The Legend of Zelda: Breath of the Wild. 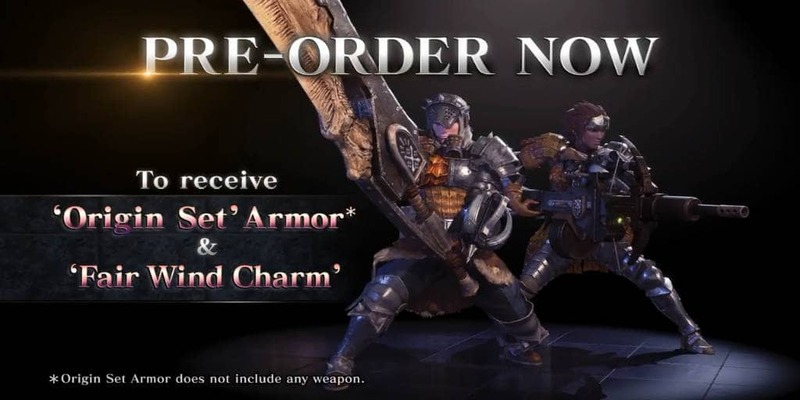 Monster Hunter: World has preorder bonuses, of course. And those were disclosed via the new trailer as well. Should you preorder the physical or digital copy of the game on PlayStation 4 or Xbox One, you’ll receive a set of armor and a charm. The Origin Set Armor will grant improved defense and offense for your hunter character at the adventure’s onset. While the Fair Wind Charm talisman grants a useful gathering skill. Today’s news also comes with a side of the unfortunate for PC players – there’s no release date insight for your version. Instead, Capcom simply stated “a PC release will follow at a later date.” For Xbox One and PlayStation 4 owners though, the wait is nearly over. 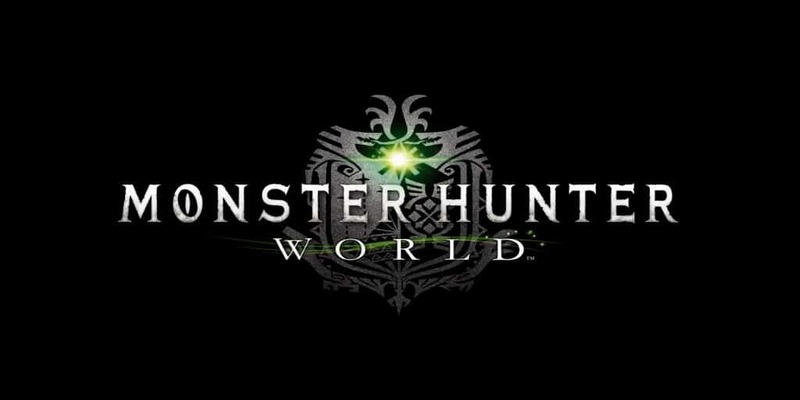 Capcom confirmed that Monster Hunter: World will release on January 26, 2018.